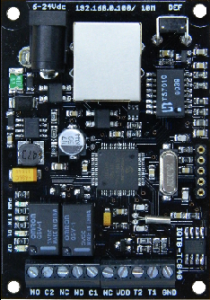 Smart temperature and humidity meter with power controller for service providers and DIY installations. 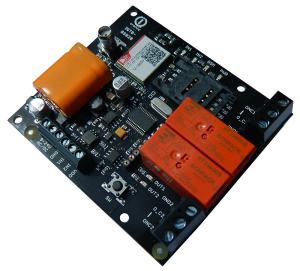 Equipped with two power outputs and two sensor inputs. Monitor and control power outputs over WEB browser or computer. Built in thermostat and hygrometer with planner, difference and equitermic curve. Datalogger with graphic visualization and data log. 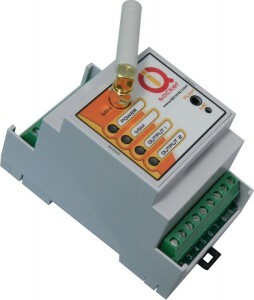 Outdoor temperature sensor for IQtronic products. Support wide temperature range with high measuring accuracy. 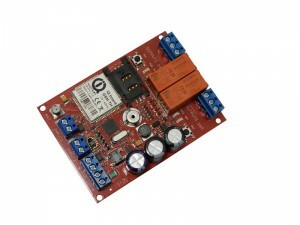 Smart GSM power controller for service providers and DIY installations. 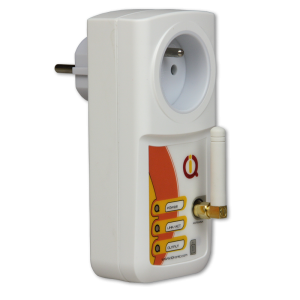 Monitor and control electrical equipment over phone, tablet or computer. Using by SMS, by simple call, by voice navigated phonecall or Bluetooth enabled PC. Very compact 1-wire temperature , humidity, dew point, pressure and altitude sensor in compact housing. 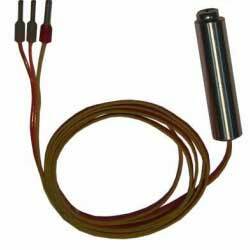 Very compact 1-wire temperature , humidity and dew point sensor in compact housing. Very compact 1-wire temperature sensor in compact housing.